If you’ve visited us or read our blogs before, you’ve probably noticed that we’re passionate about rowing. Naturally, we love to support the University of Washington Huskies rowing team because we are Huskies. The Cummins family will be attending all the home races this season. We like to stand on the shores of Montlake Cut by the old Shellhouse or for Opening Day, hanging out closer to the finish line. After the races, we’ll check out the boats and meet the athletes. The opening day of boating is May 7 and is rowed into action with more than 800 rowers competing. World class competition for the Huskies will come from Russia, Cambridge University, Stanford and UC San Diego. After the races, fans are invited to an awards ceremony for the regatta champions and to the presentation of the Windermere Cup Trophy at the Conibear Shellhouse. 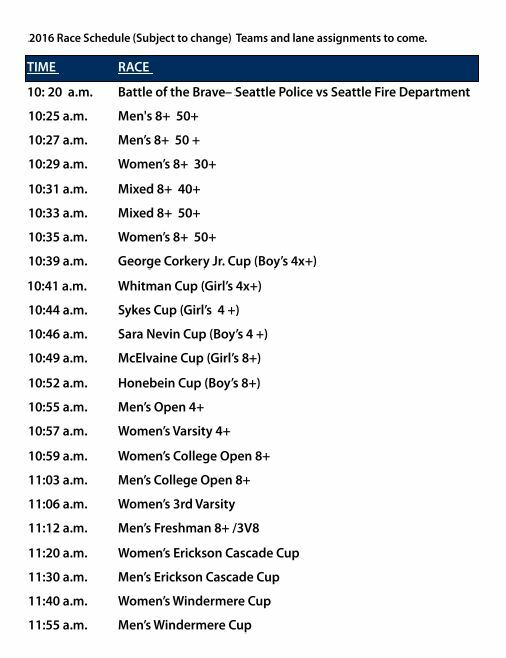 You can see the races with us as we’ll be catching the action from the Stewards Enclosure at the west end of the Montlake Cut. Parking is about $10, Stewards Enclosure is $10 – but the rest of all the fun is FREE! Come check it out. Also, login to www.gohuskies.com for a link to live streaming coverage. We look forward to seeing you there.